For patients suffering from significant dental decay or damage, full mouth reconstruction can restore function and aesthetics to your smile. This personalized treatment plan can feature several procedures to address your unique needs, including dental implants, crowns, bridges, and periodontal therapy. For your convenience, Drs. David C. MacKay and Christopher DeMille can perform all steps of this transformative process at our West Valley City, UT, office. In addition, we use the latest in dental technology 404 to ensure patient comfort and safety throughout treatment. During full mouth reconstruction, our team can combine several restorative and periodontal treatments to address a variety of dental concerns. These small titanium posts replace tooth roots at the site of a missing tooth. 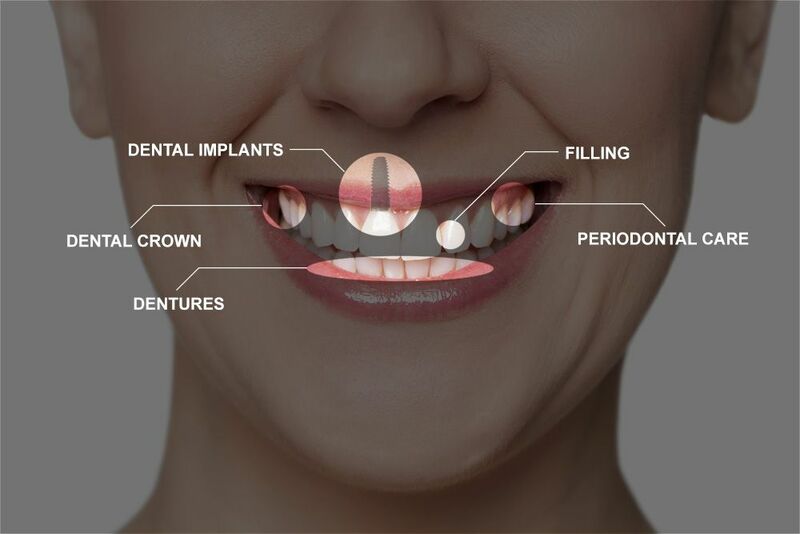 Dental implants can support a wide range of restorations, including crowns, bridges, and dentures. If you have decayed or damaged teeth, we offer dental crowns to reinforce the tooth structure without compromising the appearance of your smile. We provide implant-supported dental crowns and same-day crowns using the advanced CEREC 404 system. A dental bridge can replace consecutive missing teeth. These natural-looking restorations are supported by dental crowns or implants for greater stability. We offer tooth-colored fillings to repair minor decay and damage. These fillings restore strength to the tooth structure and can protect you from more serious dental complications such as tooth loss. These custom restorations can repair teeth with moderate damage or decay that cannot be restored with a dental filling. If you suffer from temporomandibular joint disorder (TMJ), we offer treatment to alleviate painful symptoms and prolong your oral health. For patients with significant tooth loss, we can restore a partial or entire dental arch with implant-supported dentures. During your consultation, our team will evaluate the structure of your smile and design a personalized treatment plan suited to your dental needs and aesthetic goals. With expertise in dental care, Drs. DeMille and MacKay can address even the most complex cases, helping patients to achieve a healthy smile. By combining several procedures into a single treatment plan, you can minimize your time spent in the dentist's chair, helping to save you time and money. In addition, this process enables our team to ensure high-quality results from start to finish. Full mouth reconstruction not only restores form and function, but also improves your long-term oral health, helping to preserve the structure of your face and smile. 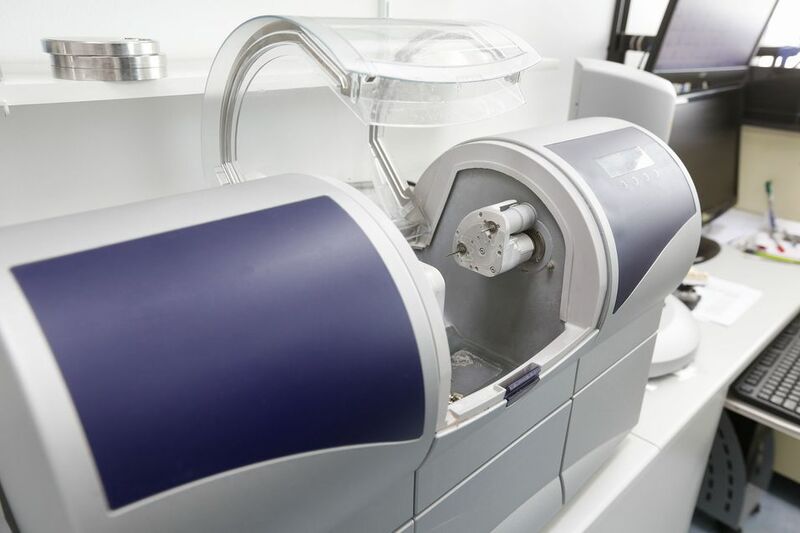 Our doctors can use our CEREC machine can design and craft a range of same-day restorations. The advanced CEREC system allows Drs. DeMille and MacKay to craft a range of restorations in the office instead of in an off-site lab. With a conventionally made restoration, you are stuck wearing temporaries for days or weeks while the lab works. Our system uses CAD/CAM (computer-aided design and manufacturing) to turn digital impressions into a customized restoration. With CEREC, we can produce realistic crowns, bridges, veneers, inlays, and onlays in just one appointment. All our in-office restorations are made from advanced ceramic porcelain that blends seamlessly with surrounding teeth for a natural-looking result. By placing a same-day restoration, our doctors can reduce the amount of time it takes for you to see the final results of your full mouth reconstruction. If you are ready to transform your smile and prolong your oral health, our team at DeMille MacKay Dental can create a comprehensive treatment plan to address your needs. Contact our office online or call us at (801) 397-5262 to schedule a consultation.